--Carol Cassara is a fantastic writer and has the most interesting blog. I learn something new every time I visit. 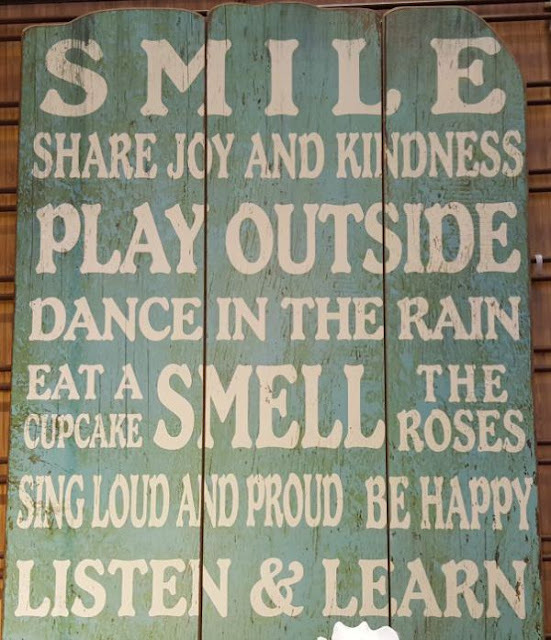 I loved this post about How To Be Happy. So simple and so true. --Flare jeans are back this fall and they are definitely lovely - they flatter most body types and make you look taller. Even though I have a few old ones in the "archives", I decided to celebrate their return with a new pair. I ordered these from Loft, and they are the perfect fit and color. They do run long, so be prepared to hem them, or order the petite size. --I put up a tiny bit of fall decor last weekend. 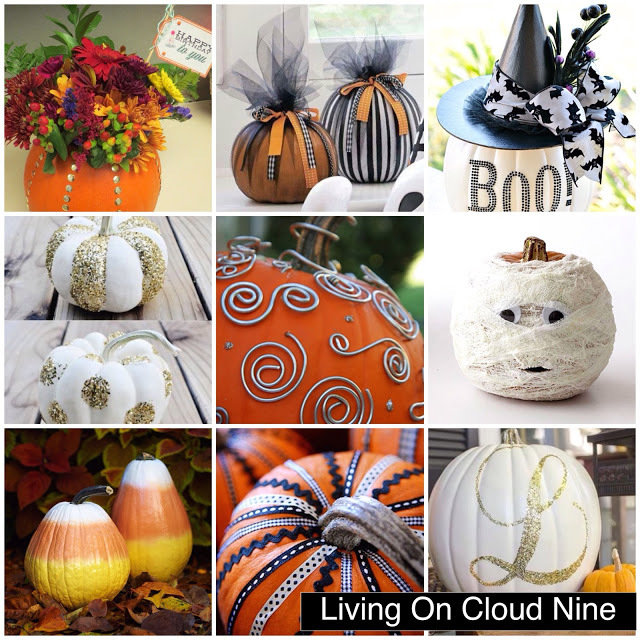 I'm not quite ready to bring out all the pumpkins, but when I do, I plan to get some ideas from Andrea and her Easy Pumpkin Decorations. I'm definitely making the mummy. 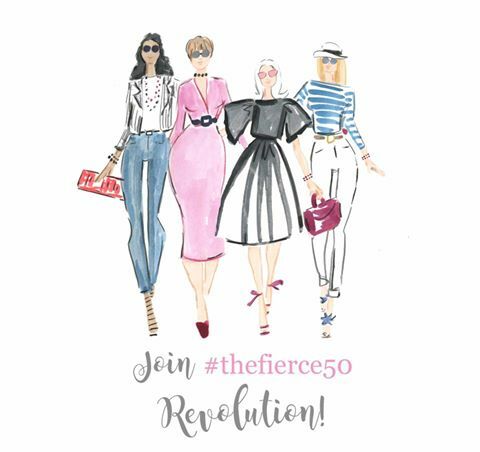 --Another blog you should be reading: Suzanne Carillo. She has the most beautiful sense of style, and her writing is honest and funny. This week she posted about The Travelling Yellow Skirt, and I was cracking up at her adventure. Plus, the pictures are gorgeous, and she took them herself. Seriously impressive. 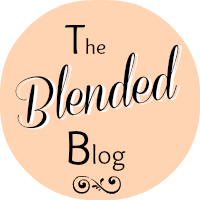 --The Blended Blog is off to a lovely start, thanks to all the support from our wonderful readers. I'm so excited about this new venture, and I'll probably be hitting you up for a guest post eventually. Today we're continuing our interview series with Leslie, a sweet, uplifting friend from El Paso, Texas. I hope you'll stop by and learn a little more about her. 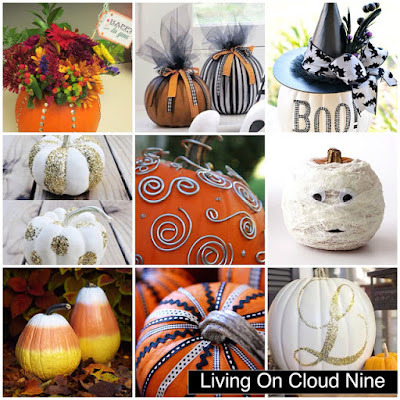 I'm planning on getting my fall decorating mojo on this weekend! I'm not quite there yet, but I've started! The traveling yellow skirt is completely awesome! I can't wait to decorate for fall. Our a/c actually officially died two days ago, and it's been one of the hottest weeks of the summer, much less almost fall! I'm looking forward to fall really getting here. Bummer about the a/c. Isn't the travelling yellow skirt fun? You are the best Lana, thank you for featuring my sweet little pumpkins! You're a sweet little pumpkin yourself! Ha ha Ha. I love those Loft and her happy post was inspiring!! May you have a wonderful weekend pretty lady! Hope your weekend was wonderful as well! Nope, never too many jeans! I hope my wide legged trousers count as flares. I've always liked a little flare in my pants. Glad you found some too. Thanks for doing a lovely post! Have a great weekend, friend! Hope your weekend was great, Carrie! LOVE fall decor, so pretty! I need to dig my old ones out too!